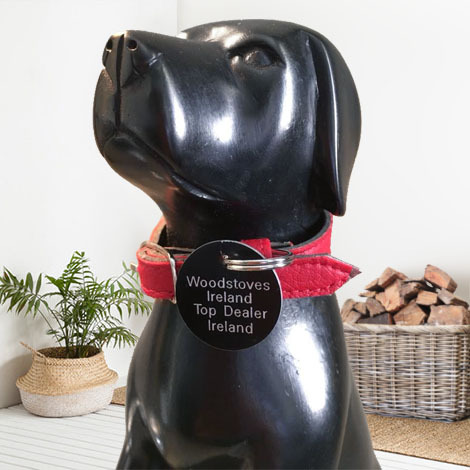 Woodstoves Ireland is a family run business with over 30 years experience in the supply and fitting of fireplaces and wood-burning stoves in Northern Ireland. 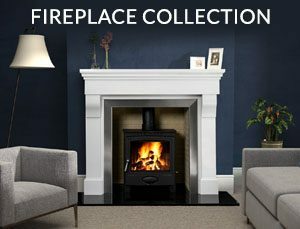 We specialise in the sale of wood-burning stoves and are confident that we can find a wood-burning stove to meet your needs. 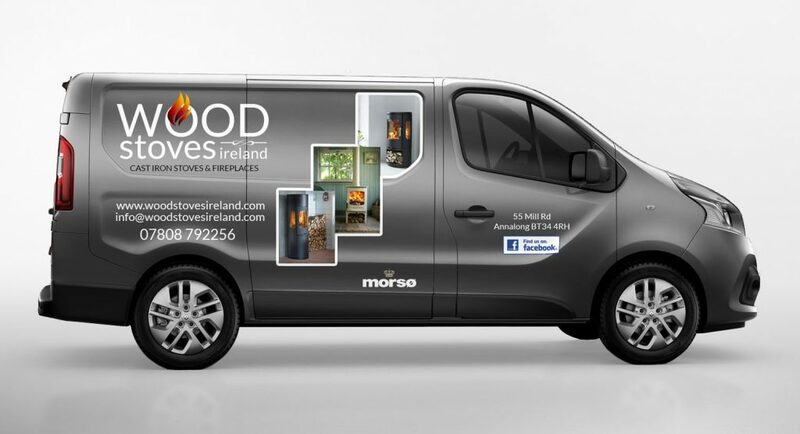 Woodstoves Ireland is €uro friendly, we can ship all our Woodstove products to you direct. Thur 7.00pm – 9.00pm & Sat 9.00am – 1.00pm or by Prior Appointment. 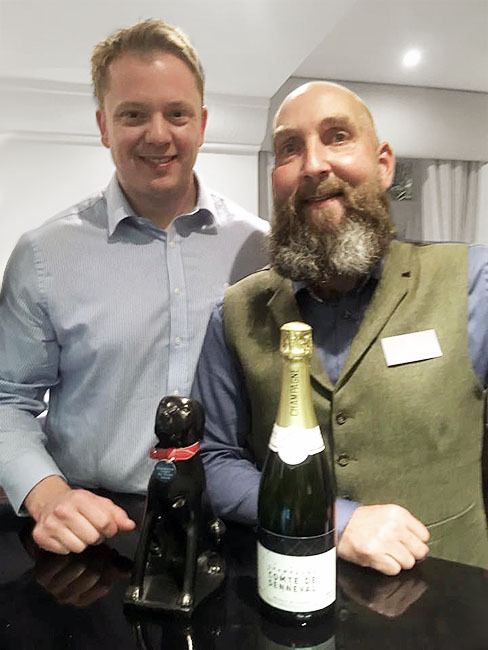 Karl O’Neill, Charnwood’s rep for Scotland & Ireland congratulates Ian Gordon of Woodstoves Ireland on winning the prestigious ‘Black Dog’ award at the Isle of Wight ceremony. Full professional installation service provided on every stove purchased.